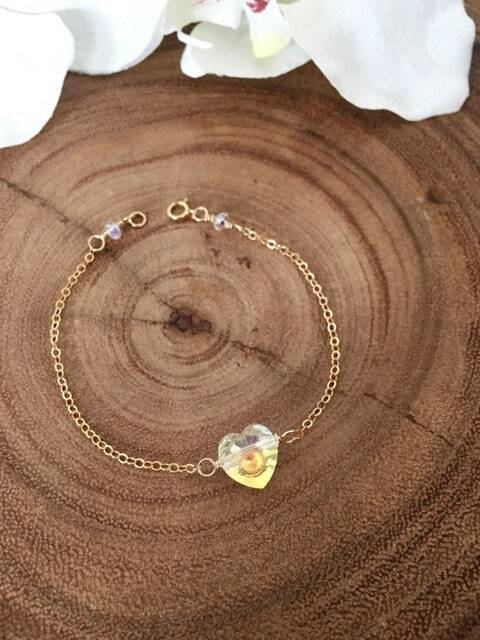 This dainty heart bracelet, features a fabulous crystal heart, suspended on delicate gold-filled chain. 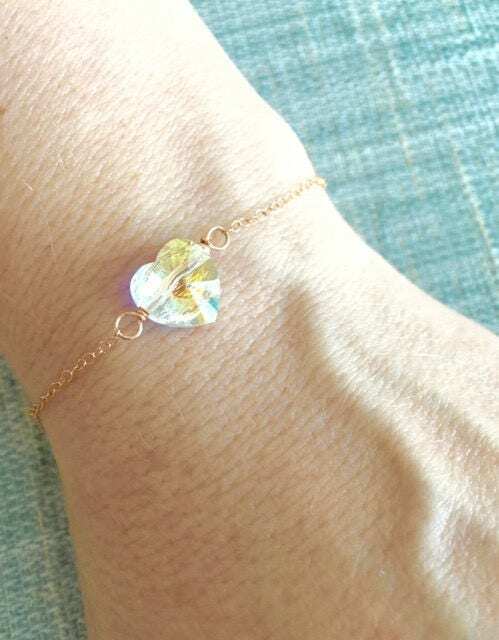 This simple charm bracelet, is also available in Sterling Silver, would make a delightful gift your sister, best friend, girlfriend, or mom. NEED YOUR ORDER IN HURRY? * Always roll the bracelets on and roll them off. All data included on the healing properties of individual gemstones and crystals is assembled from various resources and is intended solely for informative purposes, and should not be used to replace medical treatment, or the advice of your healthcare provider. For your convenience, the following methods of payment are gladly accepted: Visa, MasterCard, American Express, Discover, PayPal, ApplePay, Etsy Gift Card, and GooglePay. Virginia Shoppers: All local sales taxes will be added to your purchase in accordance with state and local tax regulations. 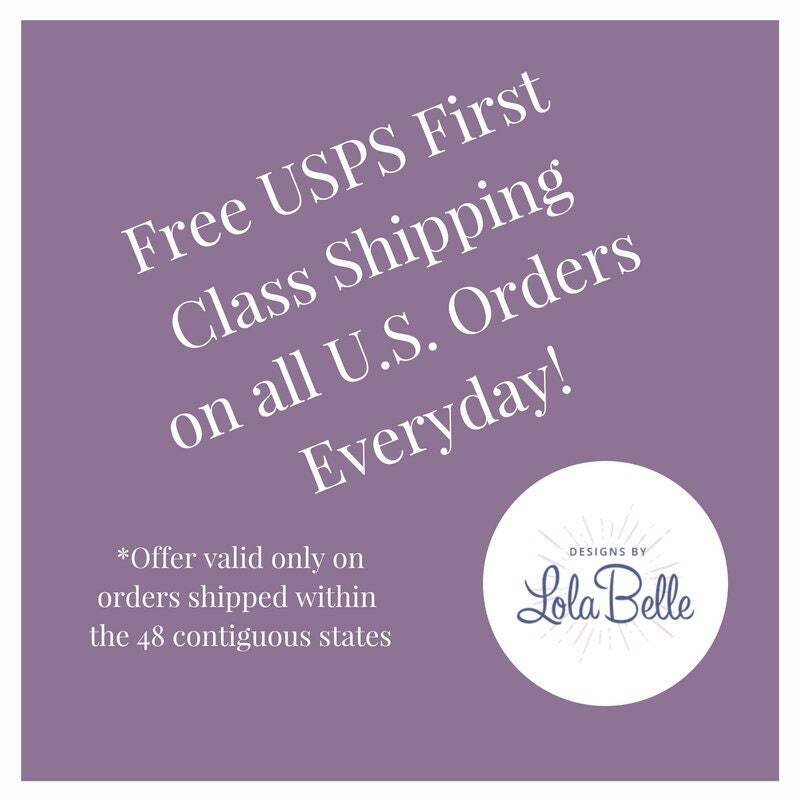 * Free Shipping orders are sent via USPS First class mail, with tracking information. * Orders made using Free Shipping usually arrive with 3-5 business days. * Accurate shipping information is crucial to getting your order to you in a timely manner. Please double check your name and physical address are correct when ordering. * All delivery dates are estimated. Should there be a delay in getting your order out, you will be updated immediately. * The seller is not responsible for orders lost by the postal service. * Return shipping costs are the responsibility of the buyer. Returned items must be received by the seller within 14 business days from the original delivery date. * Items must be returned in original condition, with no damage. * If a returned item is received damaged, the seller reserves the right to deny a refund. * Please allow 7 business days to process returns and refunds. * The seller is not responsible for fraudulent purchases. If you believe you have been the victim of credit card fraud, contact your credit card company, or bank, immediately to file a false transaction claim. Your handcrafted jewelry is made with the utmost care and workmanship. Both natural gemstones and man made products are used to create each piece. Due to this, there may be subtle differences in color and design not necessarily visible to the naked eye. Unfortunately, items are not able to held for purchase. Your personal contact information will never be sold or shared. 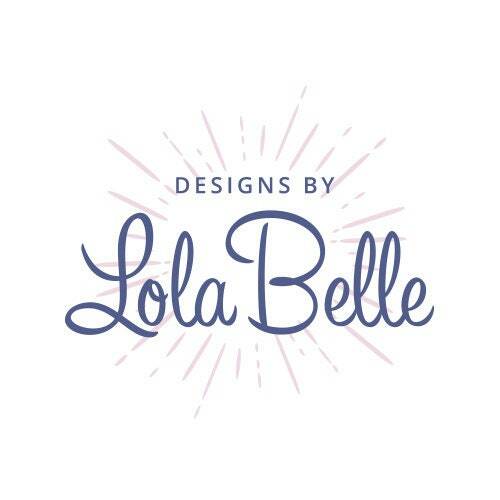 I will only use your contact information for official business only, such as: paying taxes, shipping your order, and communication with the buyer. Gift Wrapping is available for an additional fee of $4.00. You may add this to your purchase at checkout. Some jewelry items may be adjusted to fit your needs to or, to make your piece more personalized. Payment is required before your order will be started. An additional 5-7 days processing time is required to create your one of a kind piece. 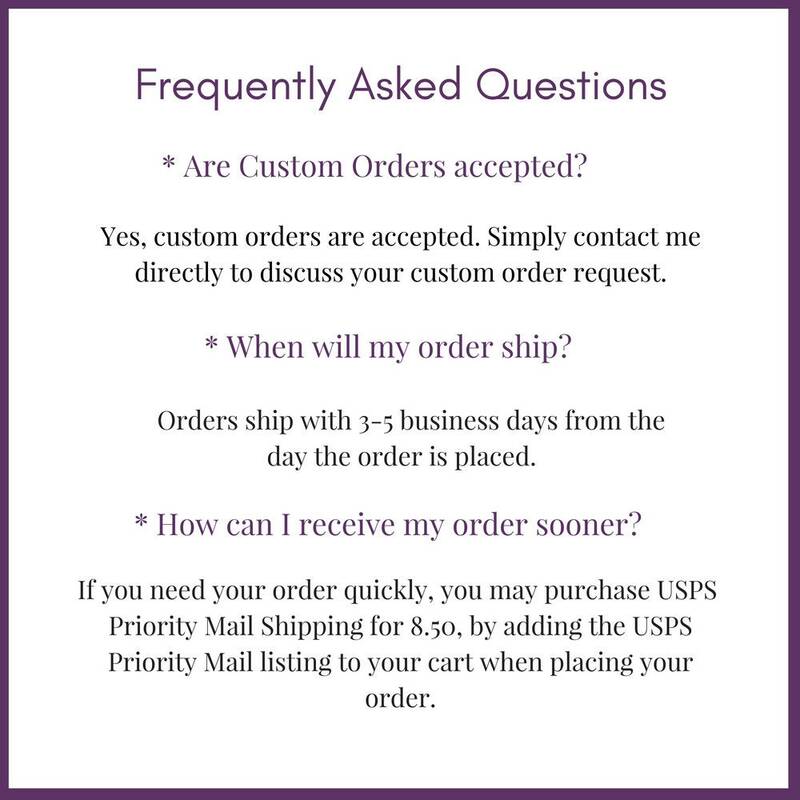 If any supplies must be ordered to complete your custom order, an additional 3-5 days processing time will be needed. 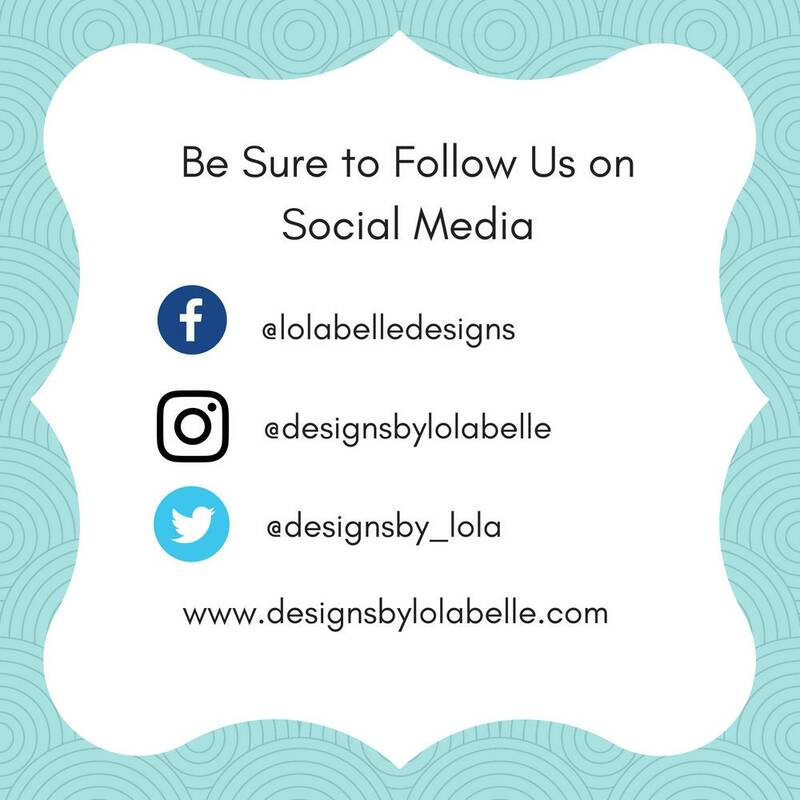 When your order is complete I will notify you via Etsy conversation. 1-2 photos will be included for your approval. Request changes as soon as possible. If no response is received within 2 days, your order will be shipped. 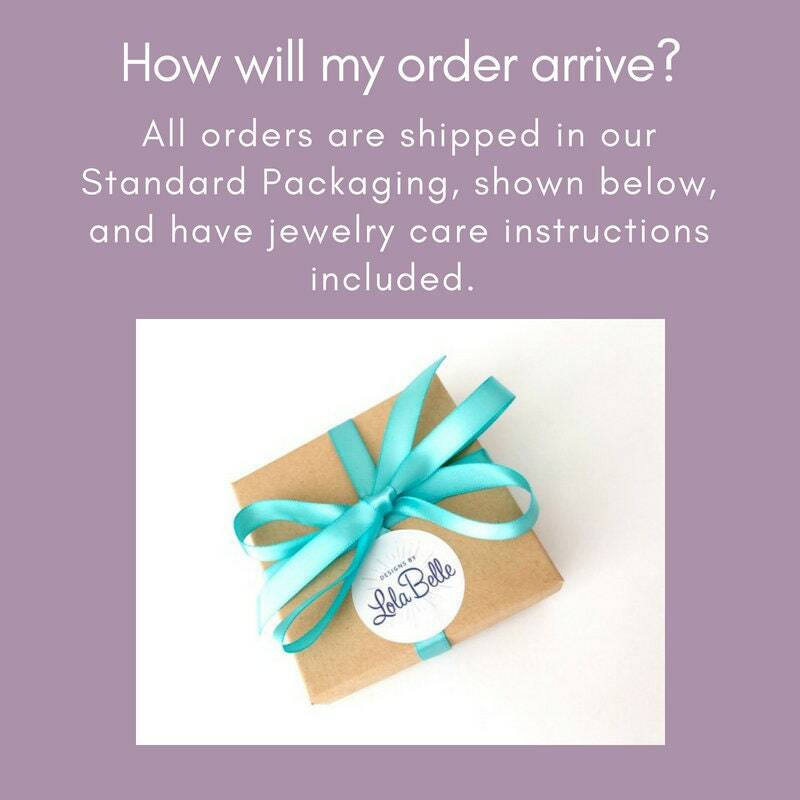 Written care instructions are included with each order. 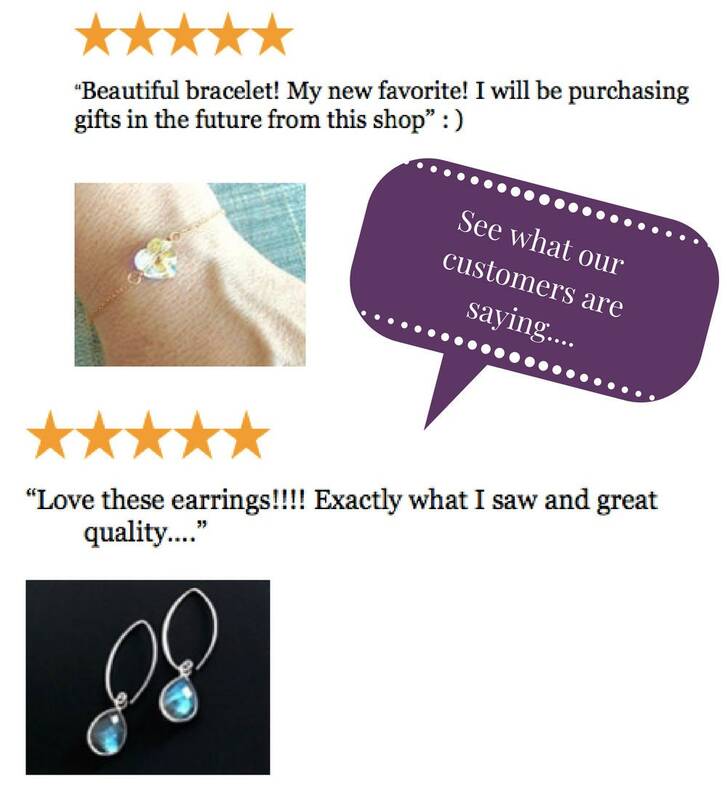 Your handcrafted jewelry is very delicate, please wear it with care. It is not recommended you wear your jewelry during any activity which could cause damage. Your handcrafted jewelry piece should not be exposed to cosmetics, lotions, or perfumes. Elastic stretch bracelets should be rolled on and off, not pulled or yanked on and off. Jewelry made with gold or silver plated components, or sterling silver should be stored in a plastic bag to minimize tarnishing. Your handcrafted jewelry is made with small pieces, and should be kept away from infants and small children to avoid accidental choking. All sizes are stated in the item details section of each listing. 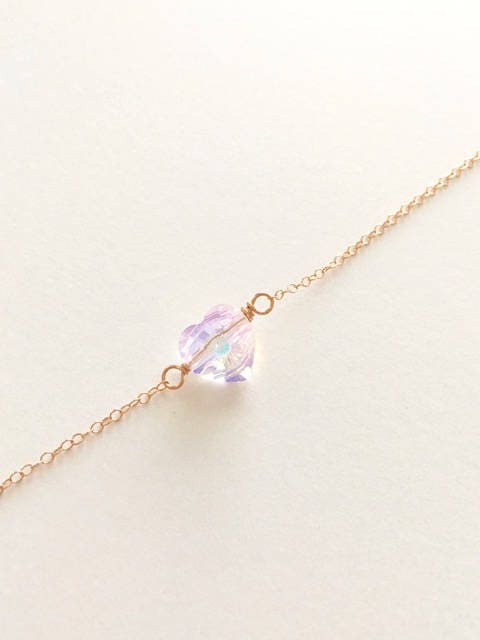 Bracelet and necklace lengths are listed in inches. Dangle Earring drop lengths are stated in each listing. Check to make sure you are ordering the correct length or size bracelet or necklace when you place your order. Should you have questions about sizes, please feel free to contact me here on Etsy. I am happy to answer any questions you may have. How do I measure my wrist? To accurately measure the diameter of your wrist, use a flexible tape measure. Flexible tape measures are found in most all craft and fabric stores. To measure: Wrap the tape measure around your wrist, making sure to place the tape measure below the bone that is on the side of your wrist. Have someone help you if you have any difficulty measuring your wrist. If you like to wear your bracelets loose: add one inch to your wrist size. Do you sell just charms or individual components of your jewelry? At this time, I do not sell jewelry supplies, such as charms, beads, chain, findings, or gemstones. 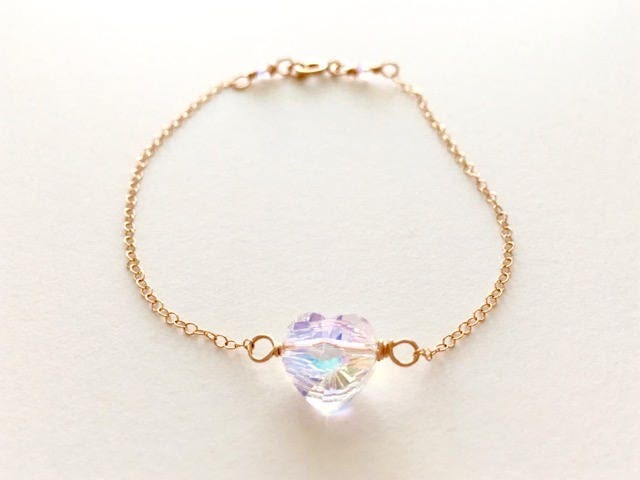 All my jewelry is sold as listed. Individual parts or components of a piece are not sold separately.